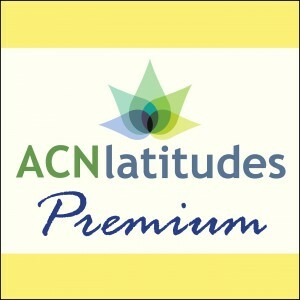 ACN Latitudes has since become a trusted online resource for those seeking information on natural, non-drug, and integrative therapies for key neurological conditions and behavioral disorders. Hundreds of thousands of people have accessed the forums, research studies, articles, behavior charts, and joined our popular membership programs. We receive the highest participation from the following countries: United States, United Kingdom, Canada, Australia, India, South Africa, Ireland, Philippines, Germany, New Zealand, Netherlands, Sweden, Norway, Denmark, and Finland. ACN’s Amazon best-seller, Natural Treatments for Tics and Tourettes and our new book, Tourette Syndrome: Stop Your Tics by Learning What Triggers Them play an important role in educating the public. Sheila’s work has been featured in Psychology Today, Science Daily, Mothering Magazine, Sun Sentinel News, Journal of Child and Adolescent Psychopharmacology, The Palm Beach Post, The Environmental Physician, Know the Cause, and The Townsend Letter Magazine. A contributing author to Perspectives on Diseases and Disorders: Tourette Syndrome, she has appeared on television, spoken on radio, presented at conferences, and has been a frequent speaker for family support groups. A certified school psychologist, she served as Mental Health Liaison for the School District of Palm Beach County, and was program developer for highly successful children’s service programs in Palm Beach County. She was also a consultant on the childhood obesity epidemic. 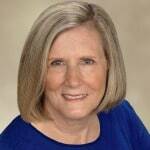 Sheila resides with her husband in Grosse Ile, Michigan.